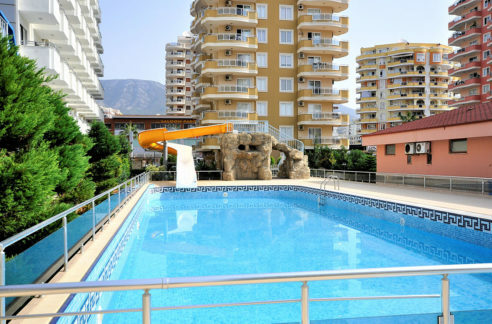 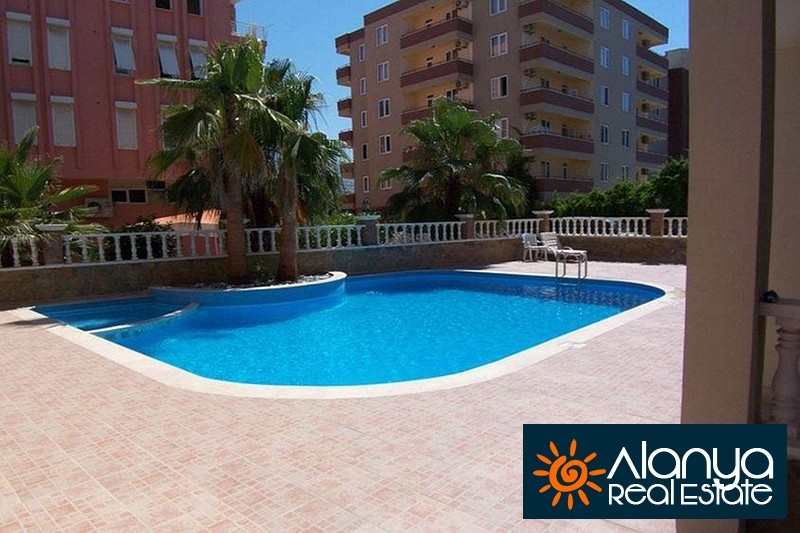 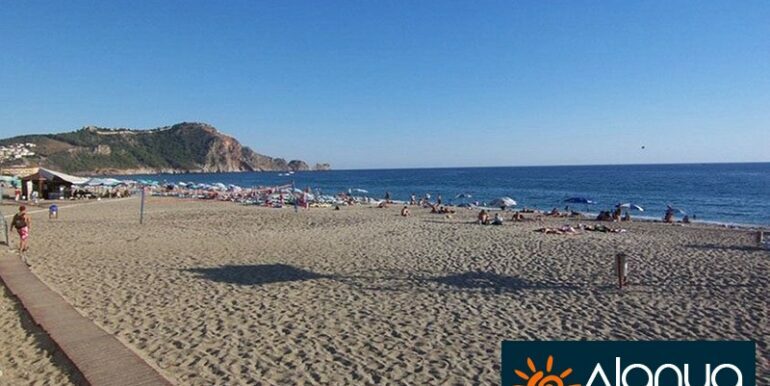 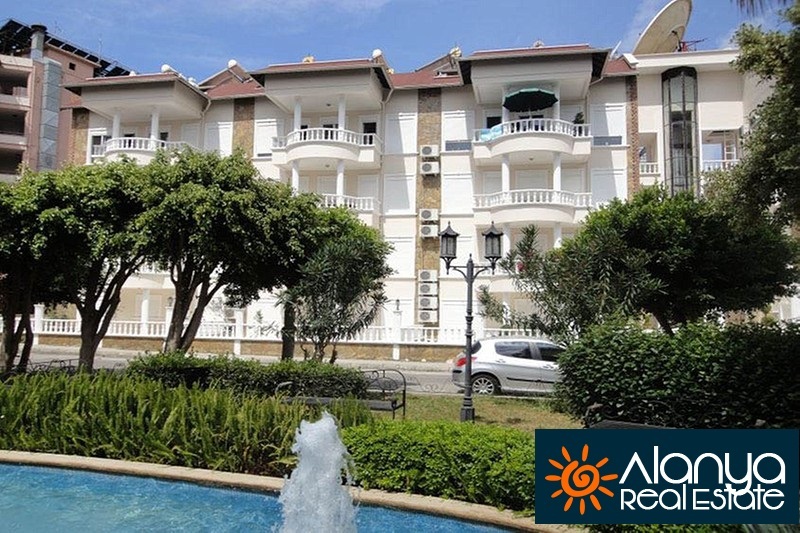 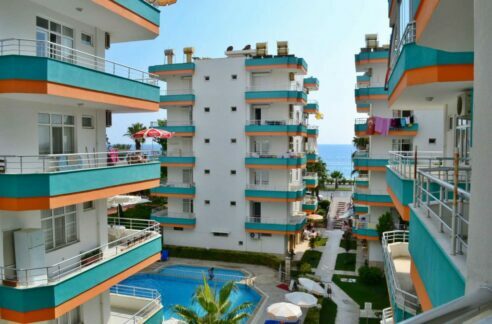 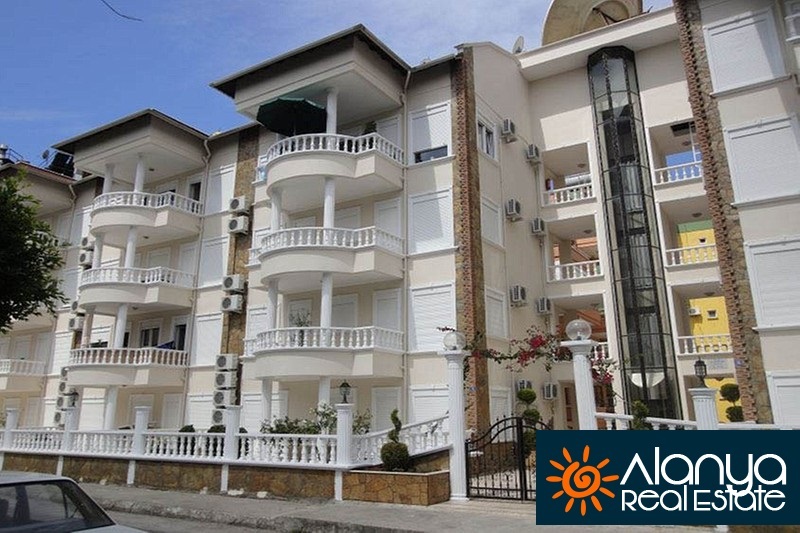 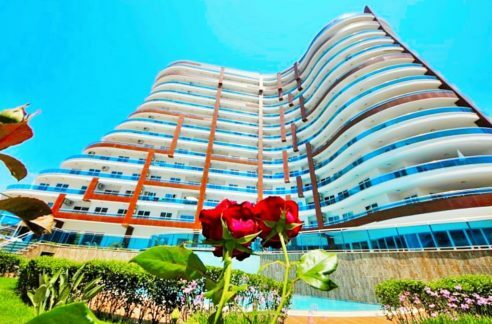 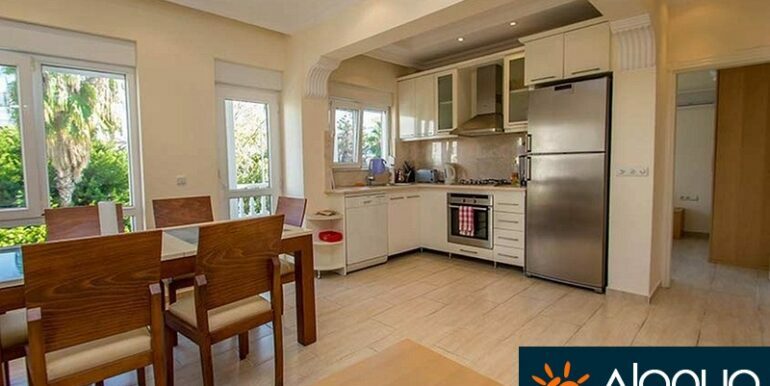 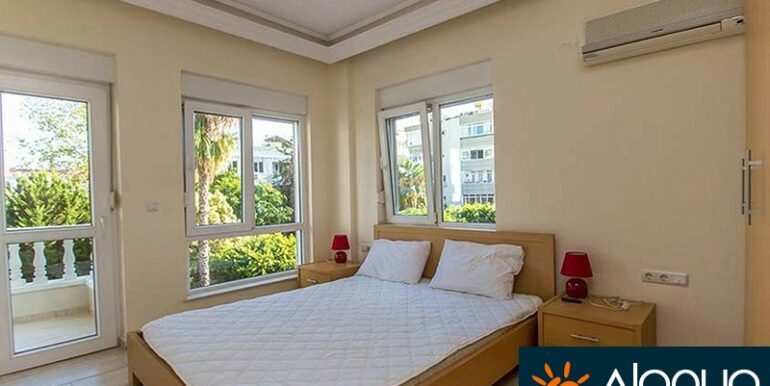 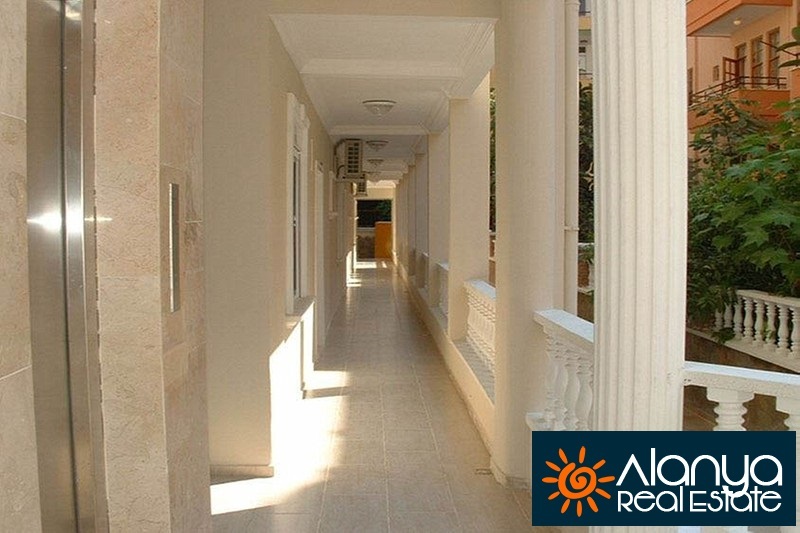 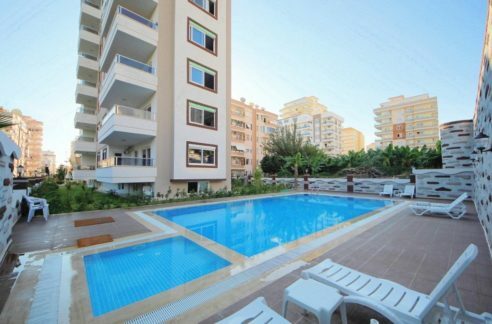 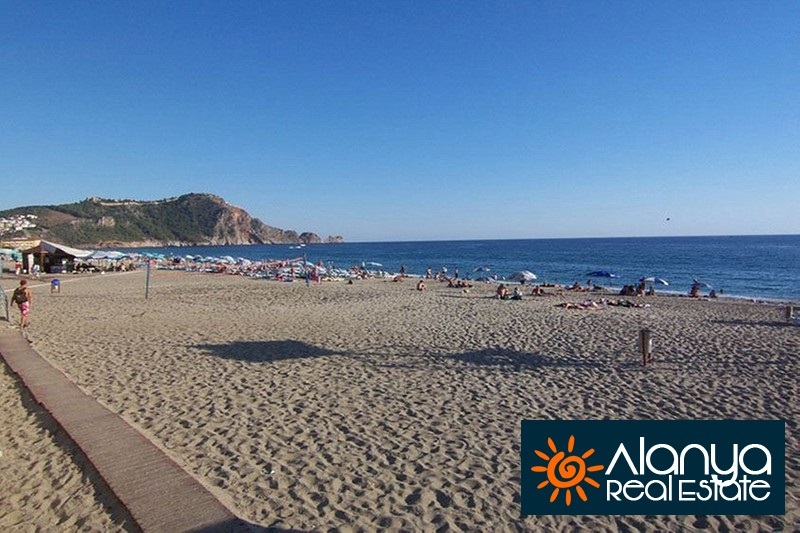 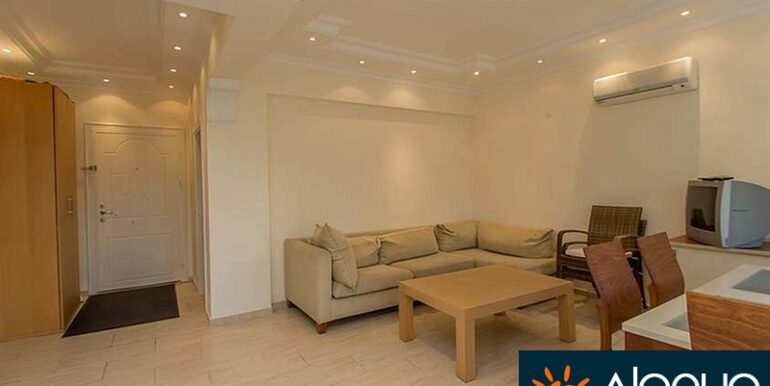 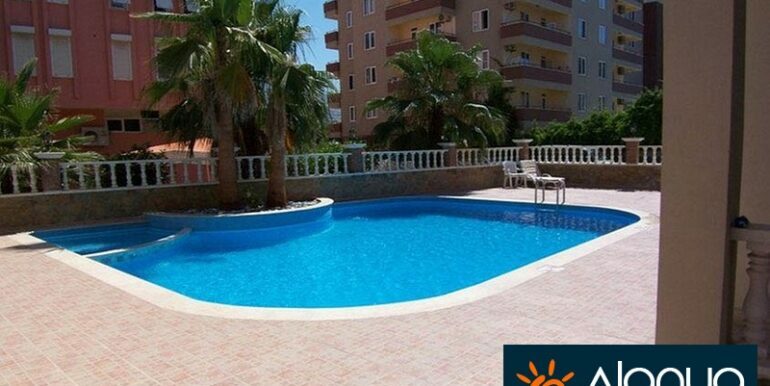 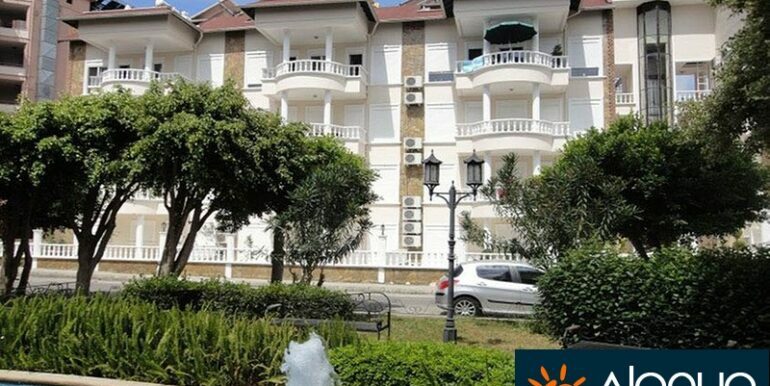 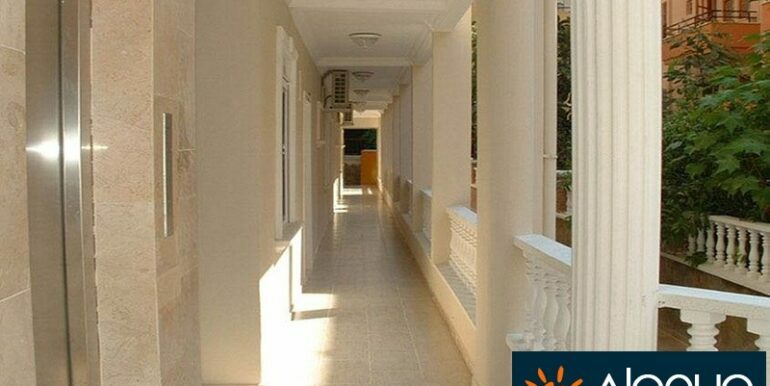 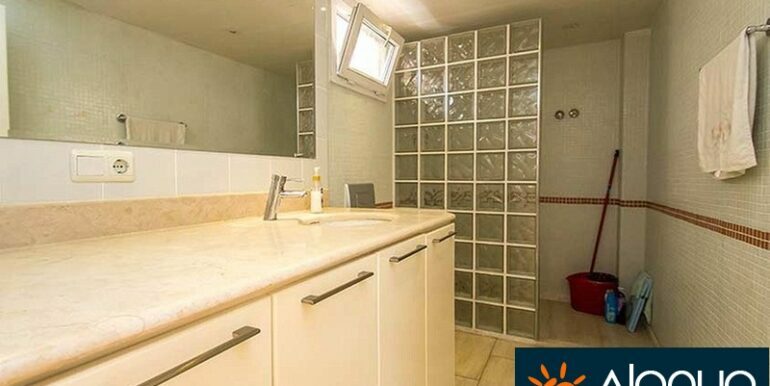 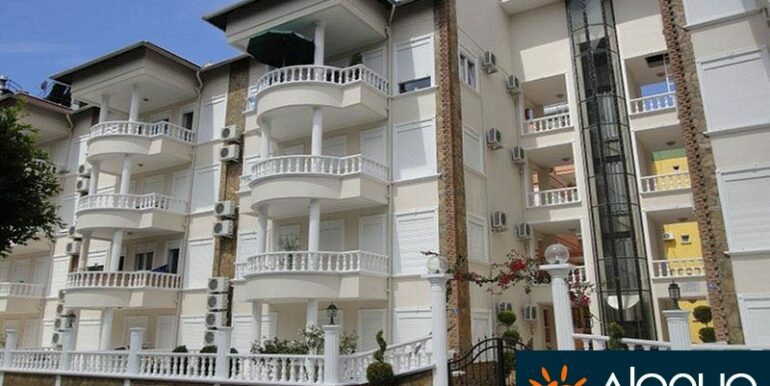 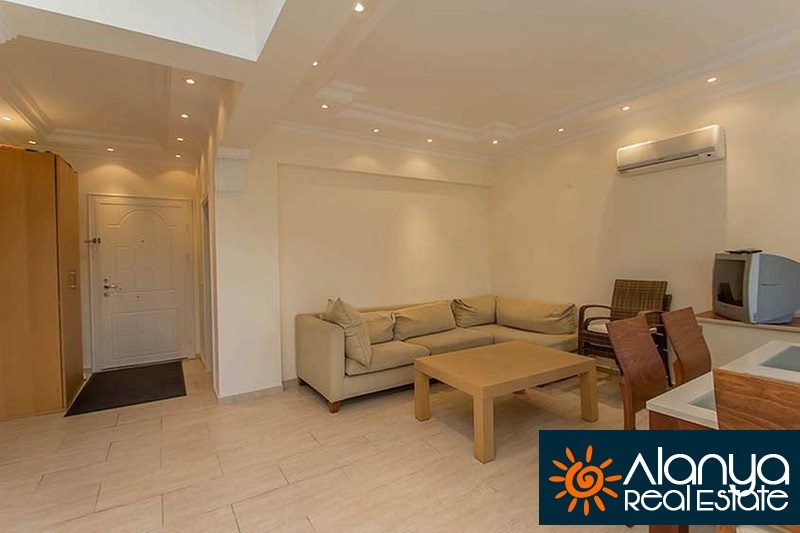 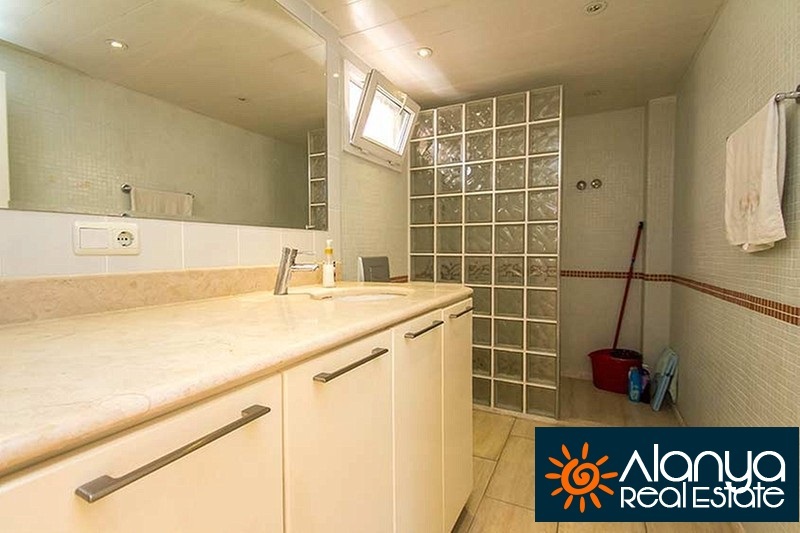 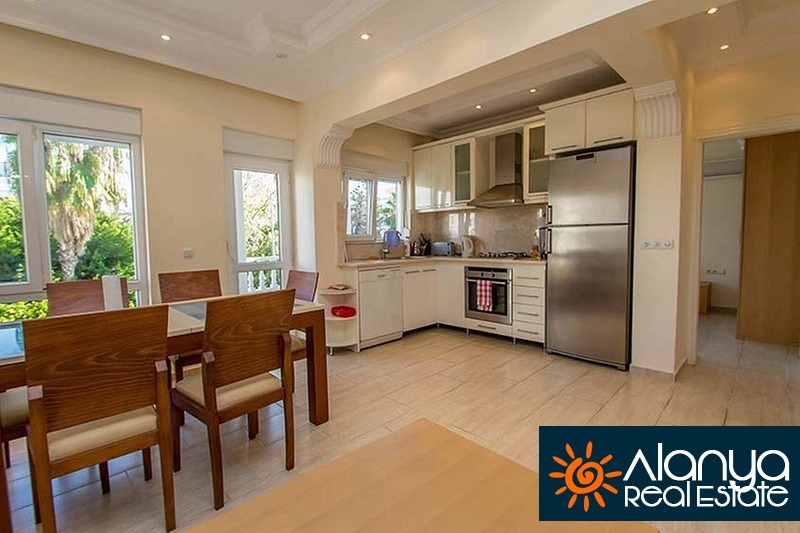 The apartment is located in Alanya center 100 meters to Cleopatra beach. 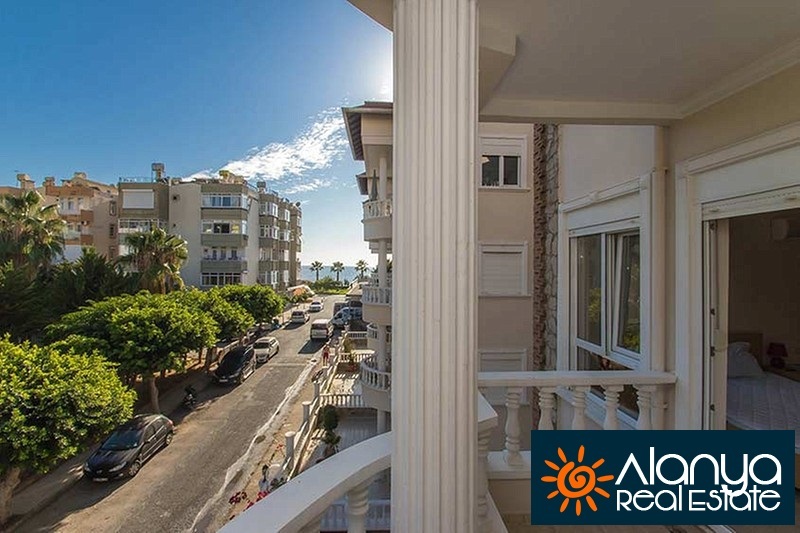 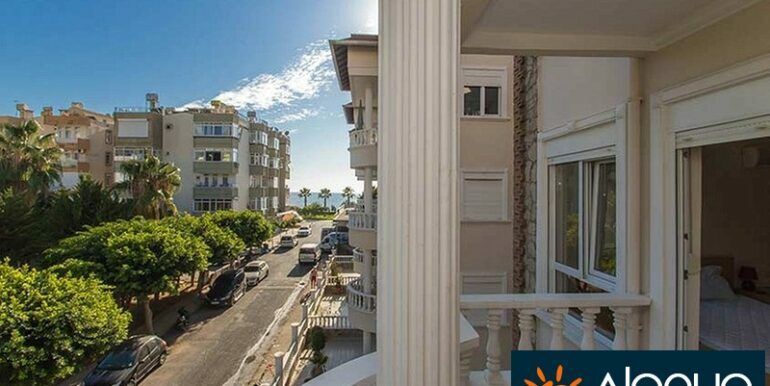 The second floor apartment is 80 m2 with a living room, 2 bedrooms, bathroom and balcony with sea views. 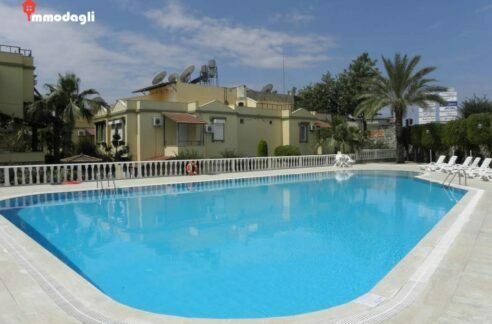 The complex offers swimming pool and quiet location.